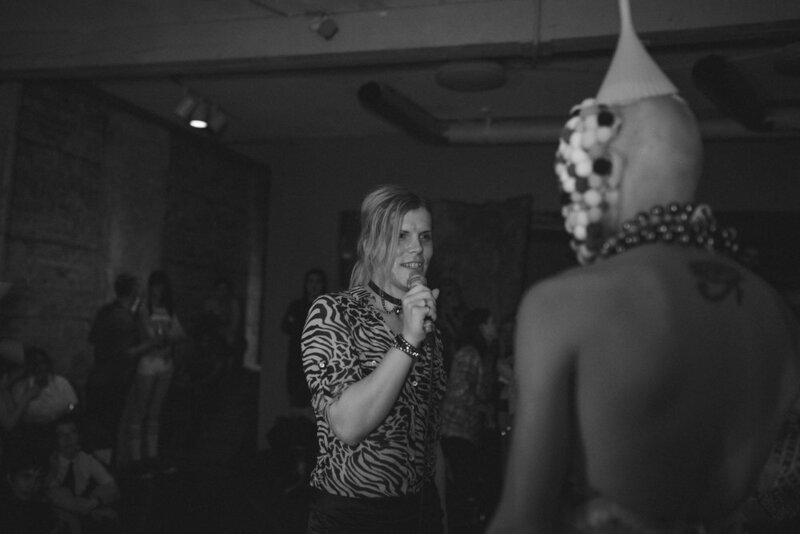 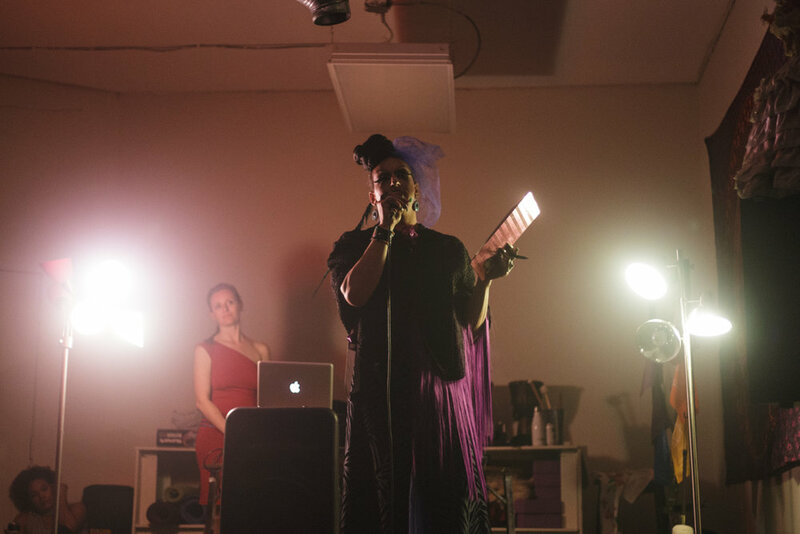 Last Saturday's Androginie Ball was hosted by Prairie Sky & The Horrors of Lady Frances and Queer and Trans People of Colour (QTPOC) with involvement from Like That @ Sunshine House. 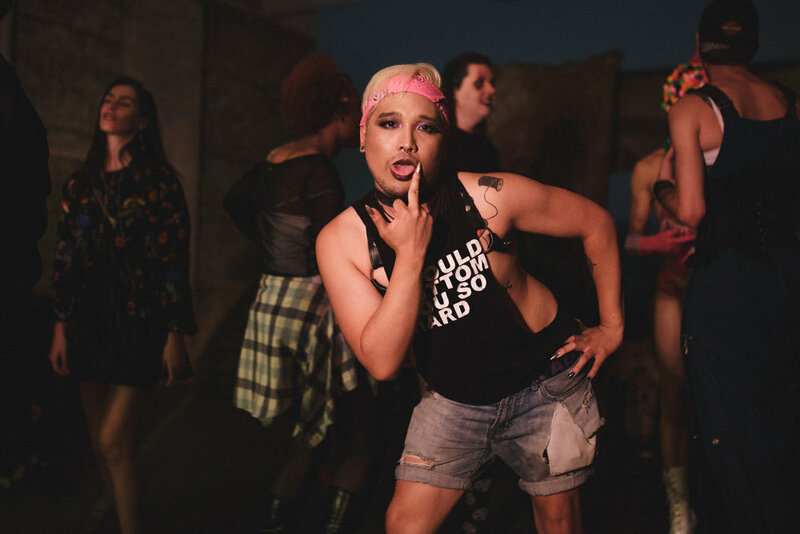 Check QTPOC's website for more of their pride events, like the First Friday After Party at The Tallest Poppy and Ladies Night Black Party at Forth. 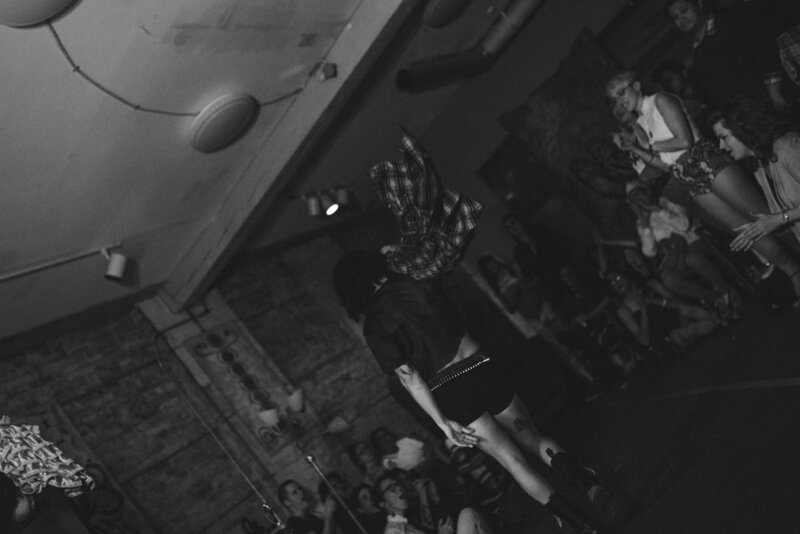 LGBTQ* refugees can email QTPOC at qpoc204@gmail.com to be put on the guest list for free entry.